Sometimes the most spectacular scenes happen when you least expect it. 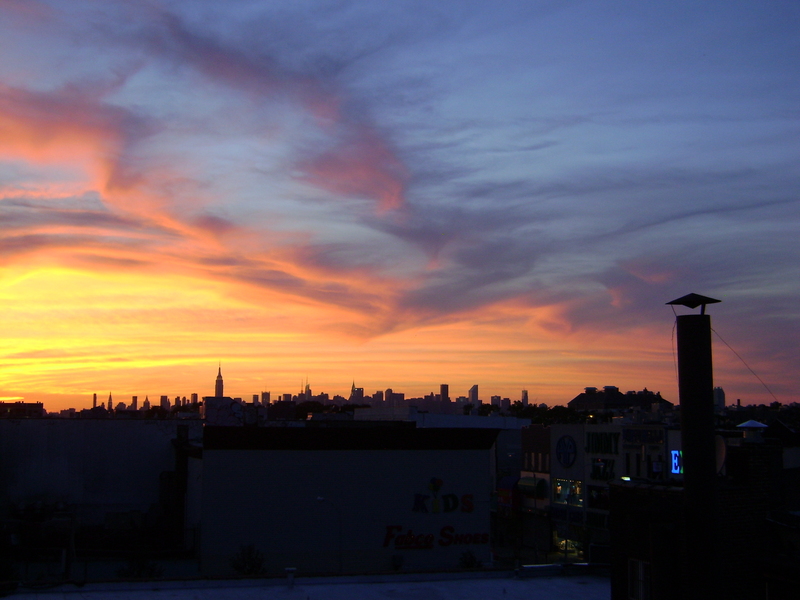 After exploring Bushwick on an early Friday evening (including a stop for coal oven pizza), the last thing you expect to see is one of the most beautiful sunsets ever. But that’s exactly what happened. Running up to catch the M Train back to Manhattan, we were mesmerized by the view. In fact all the waiting straphangers were looking over their shoulders instead of peering down the track searching for the next train. 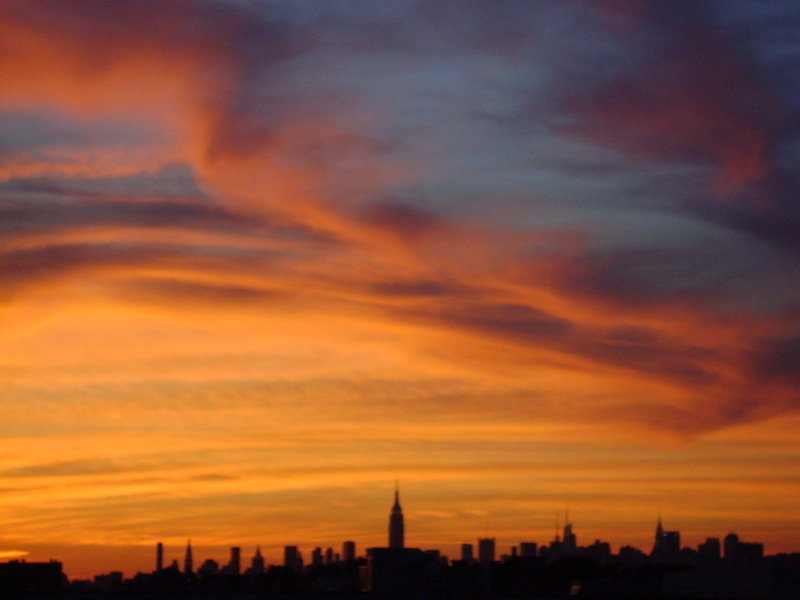 Sunset and skyline. C. Nelson 2011. 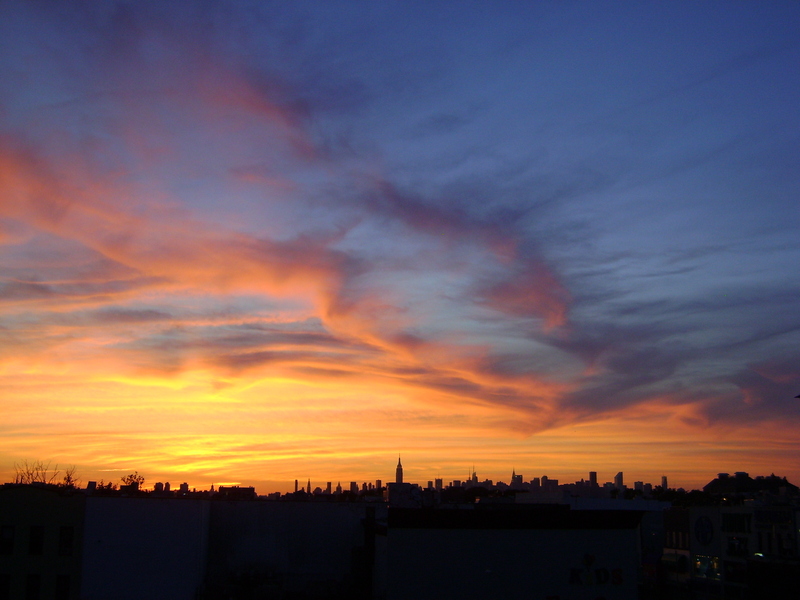 Sunset on June 3, 2011 from the M Train platform. C. Nelson, 2011. Rooftops and skyline. C. Nelson, 2011. 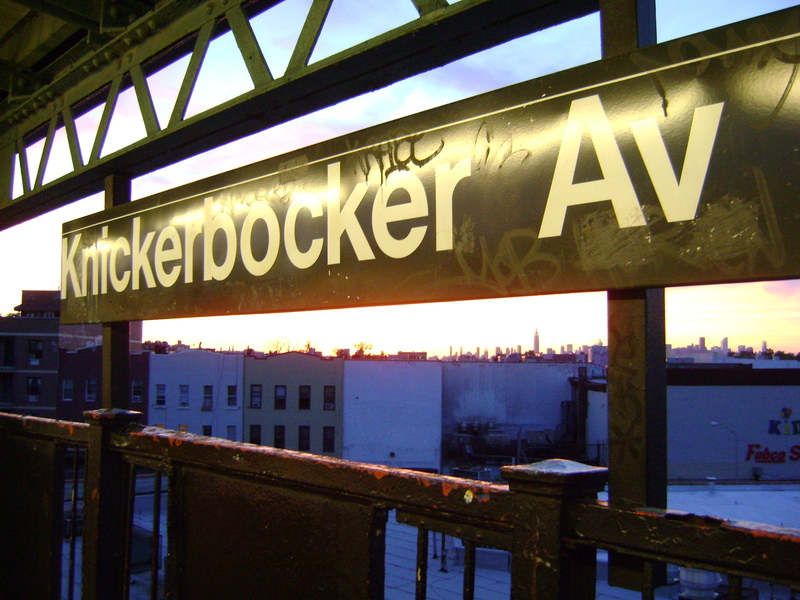 Knickerbocker Avenue stop on the M Train. C. Nelson, 2011. 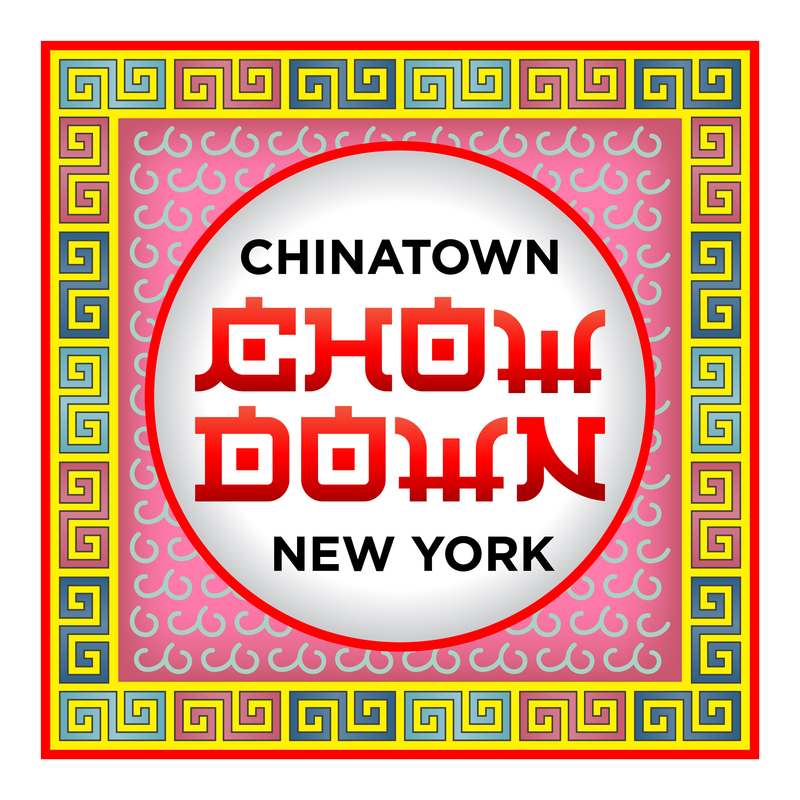 This entry was posted in Exploring New York City and tagged Brooklyn, Bushwick, pizza, sunsets. Bookmark the permalink.